Richmond Earl Farr was born July 26, 1936, he passed away at the Mercy House on November 10, 2018. He was predeceased by his wife Carol Jean (Reynolds) Farr, his parents George and Mildred Farr and his sister Eleanor English. He is survived by his three sons and two daughters: Rich (Lori) Farr, Brian Farr, Kevin (Cindy) Farr, Cheryl (Clark) Cochrane and Cathy (Daniel) McCabe. Ten grandchildren: Brittany, Brianna and Bronson Farr, Haley Miller and Jacob Farr, Maleah, Canon and Jaclyn Farr, Corey and Clarissa Cochrane. He is also survived by his sister Elsie (Bob) Palmer, brothers Leon (Edith Ann) Farr and Cliff (Stella) Farr. 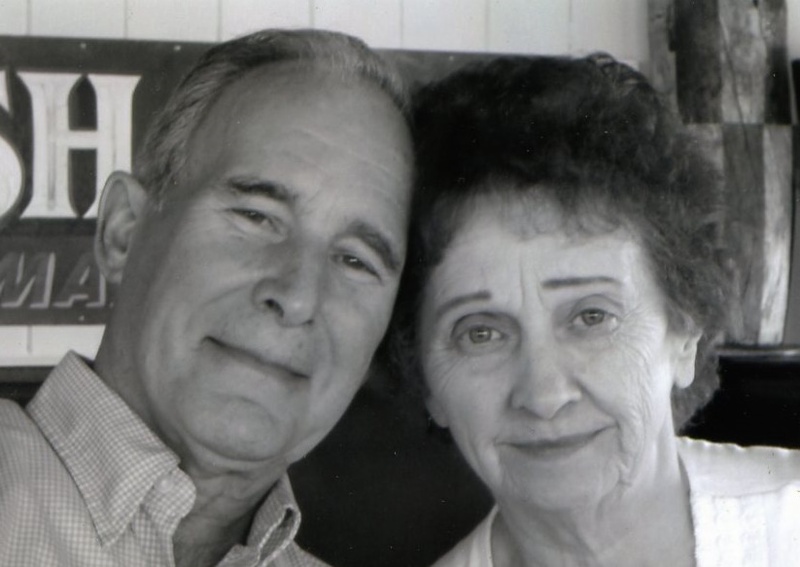 Richmond was married to Carol for 57 years. He was a hardworking, loving and committed husband, father, “Pop”, brother and friend. Rich was a long-time member of the First Baptist Church of Johnson City, NY, where he served as a greeter and usher for 40+ years, many will remember him for his firm handshake and friendly smile. Funeral Services will be held on November 14, 2018, at 10:00am, at the Barber Memorial Home, 428 Main St, Johnson City. Burial services will follow at Vestal Hills Memorial Park. The family will receive friends and family on November 13, 2018, from 5-8pm, at Barber Memorial Home. In lieu of flowers, donations can be made in his memory to the Mercy House of the Southern Tier 212 N. McKinley Avenue, Endicott, NY, 13760.